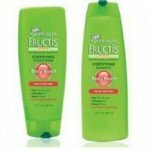 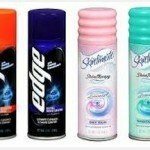 CVS: Skintimate Shave Gel just $.49 this week! 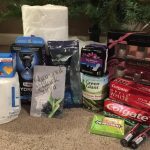 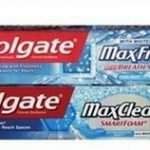 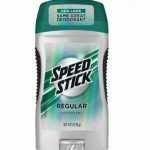 Best Sales at CVS 12/2 to 12/8 | Great Week for Crest and Speed Stick! 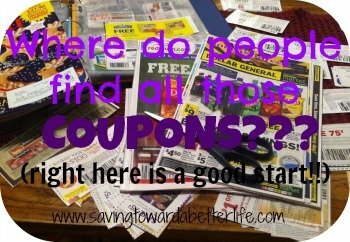 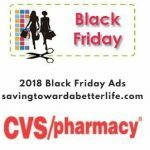 CVS BLACK FRIDAY 2018 (Starts Thanksgiving Day) | 11 Freebies and 7 under $1 Deals!